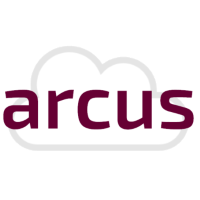 Want to be notified of new releases in arcus-azure/arcus.eventgrid.proxy? Proxy for sending events to Azure Event Grid. The image is available on Docker Hub and can be installed via Docker. All documentation can be found on here. This is licensed under The MIT License (MIT). Which means that you can use, copy, modify, merge, publish, distribute, sublicense, and/or sell copies of the web application. But you always need to state that Codit is the original author of this web application.